Play and control clean music in your retail store, restaurant, office or anyplace there is a public audience. 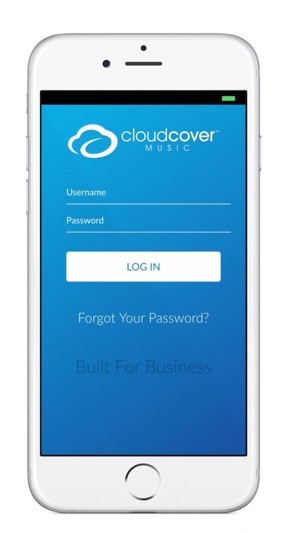 With Cloud Cover Music, you are legally covered! 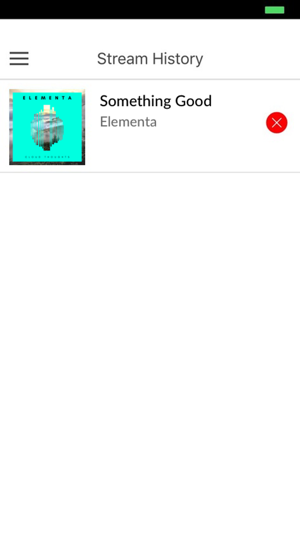 This app gives full remote control for music and messages from anywhere. Easily change stations, stream, pause and remove songs that you don't like. Create your custom mix stations and automate day and time transitions from your online account. 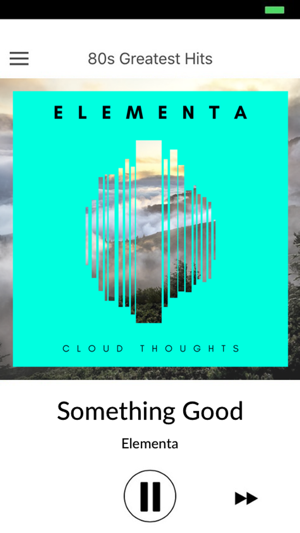 The worst music app I’ve ever used. 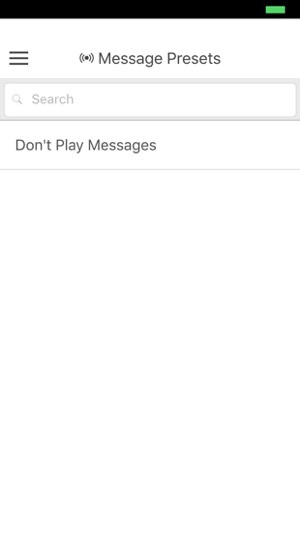 The interface isn’t clean cut, while it’s a paid app you only have a numbered amount of skips. The playlists seem rarely updated. The only good thing about this app is that customer service is quick. This update is huge. 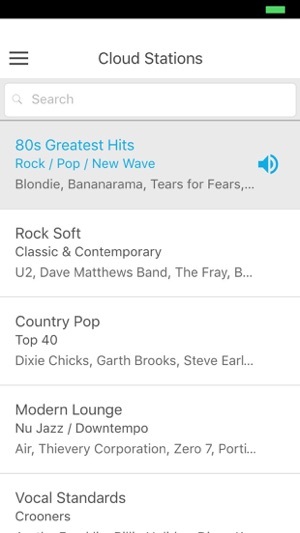 Thanks for listening to my feedback, now I can change stations from my phone. This is great as I no longer need a computer. 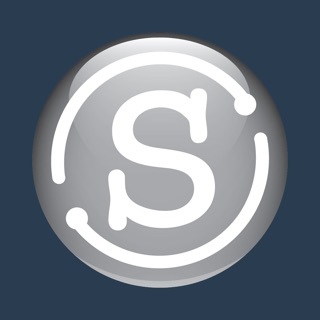 Thank you for making my life easier, keep buggering on. © Cloud Cover Media, Inc.